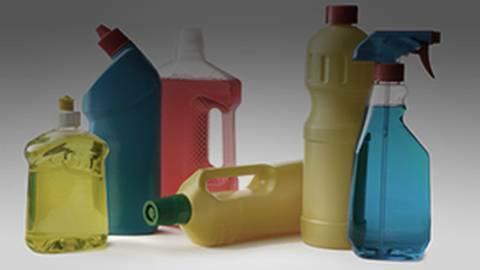 The Chemicals We Bring into Our Homes: Are Common Household Items Making Us Sick? Andre LaCroix discusses the unsettling health risks behind common household items, and what consumers should keep an eye on. For most people, the home is a refuge and an oasis, a place to feel safe. But few ever wonder whether their homes and the everyday household items they use to clean and maintain them could be detrimental to their health. Joining Dr. Brian McDonough to discuss the unsettling health risks behind common household items, and what consumers should keep an eye on, is Andre LaCroix, Vice President of Easy Breathe, Inc.